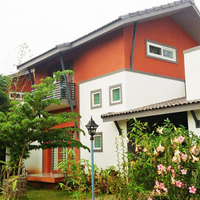 2.2 km from Nature park | yugaandhar housing pvt.ltd. 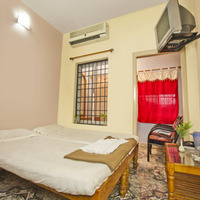 2.5 km from Nature park | yugaandhar housing pvt.ltd. 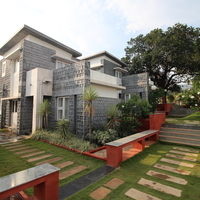 3.2 km from Nature park | yugaandhar housing pvt.ltd. 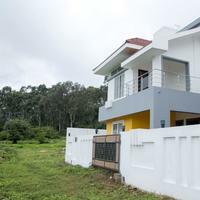 2.4 km from Nature park | yugaandhar housing pvt.ltd. 1.6 km from Nature park | yugaandhar housing pvt.ltd. 0.9 km from Nature park | yugaandhar housing pvt.ltd. 1.2 km from Nature park | yugaandhar housing pvt.ltd. 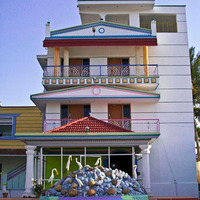 0.8 km from Nature park | yugaandhar housing pvt.ltd. 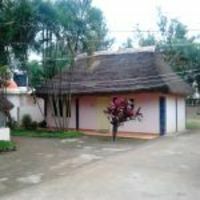 0.7 km from Nature park | yugaandhar housing pvt.ltd. 0.3 km from Nature park | yugaandhar housing pvt.ltd. 1.5 km from Nature park | yugaandhar housing pvt.ltd. 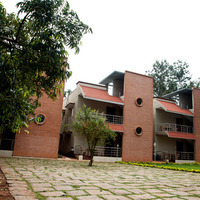 Can you suggest us hotels in Yelagiri that offers rooms under Rs. 1700/-? 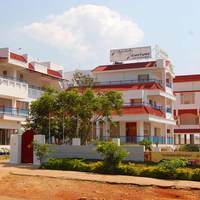 There are many hotels in Yelagiri that offers hotels under Rs. 1700/-. 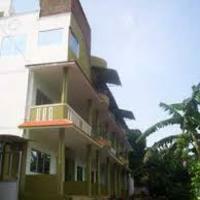 For best options you can check Hotel Aruvi, Yelagiri Residency, and Hotel Ashoka under 1700/-. 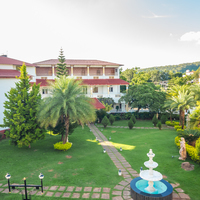 Can you suggest me hotels that have pay@hotel options in Yelagiri? 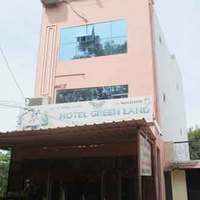 Most hotels in Yelagiri prefer that you pay some advance to book a room. 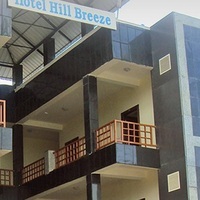 However, there are some hotels that give you an option to pay@hotel like TGI Kairos, Leisure Vacations AGS Holiday Resorts, and Hotel Hill breeze – La Flora. 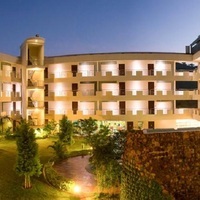 Please suggest me 5 star hotels in Yelagiri. 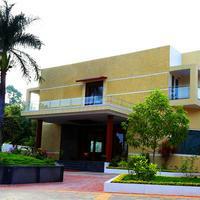 There are a lot of options for comfortable stay in Yelagiri. 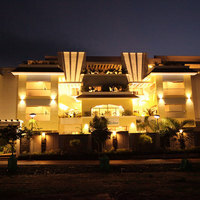 Check this hotels for comfortable stay Hotel Kumararraja Palace. 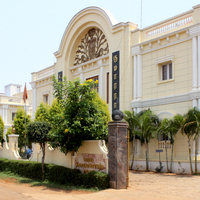 Can you suggest few hotels with good front desk facility in Yelagiri? 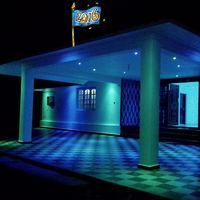 Yes, there are a lot of hotels in Yelagiri that has good front desk service available. 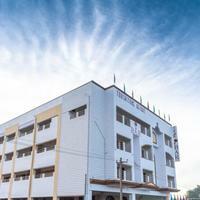 Check this hotels Hotel Kumararraja Palace, Hotel Landmark, and Sterling Yelagiri.